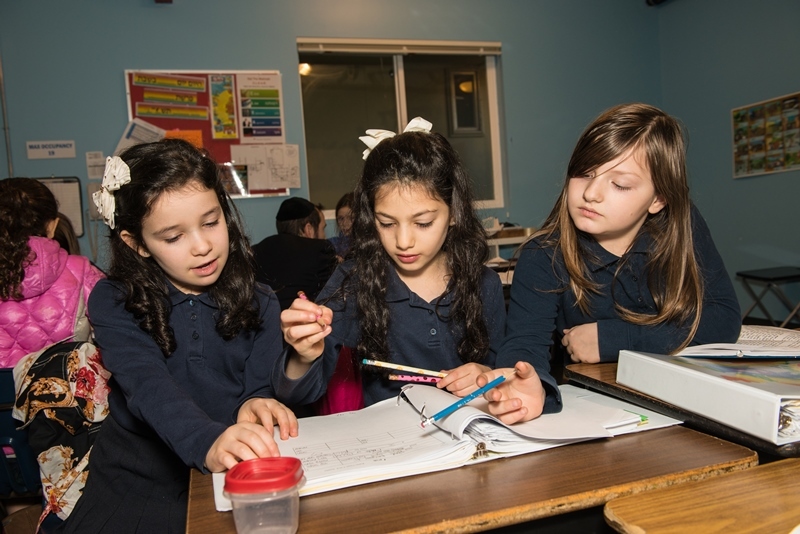 Through a Torah lens, the Torah Day School of Seattle nurtures each student to LOVE Hashem and live Torah, to LEARN about themselves and the world, and to ACT with derech eretz. WE SEEK TO PROVIDE A POSITIVE AND NURTURING ENVIRONMENT WHICH EMPHASIZES UPSTANDING BEHAVIOR, ENCOURAGES INDIVIDUAL ACHIEVEMENT, AND PROMOTES RESPECT FOR INDIVIDUAL DIFFERENCES. Our mission is to provide an education that focuses on the individual student and develops the potential of each child. 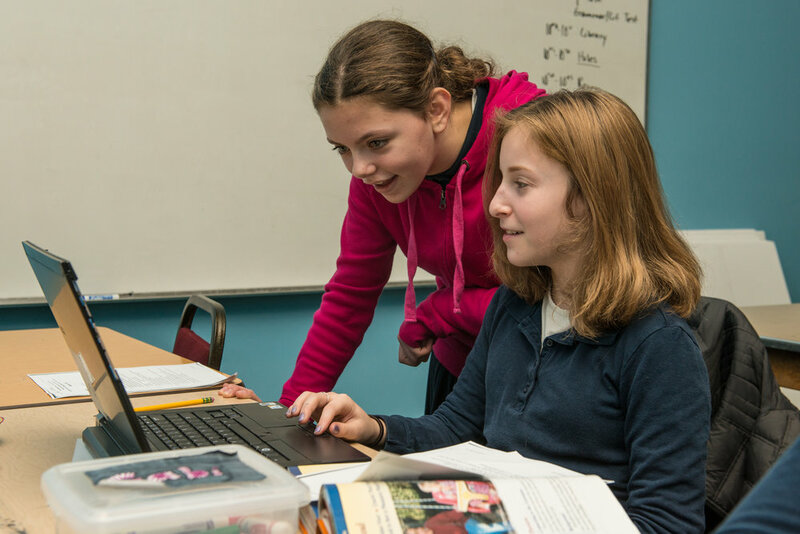 Our goal is to provide each student with the requisite skills, refinement of character, and love of Torah necessary to lead lives as contributing members of Klal Yisrael and society. 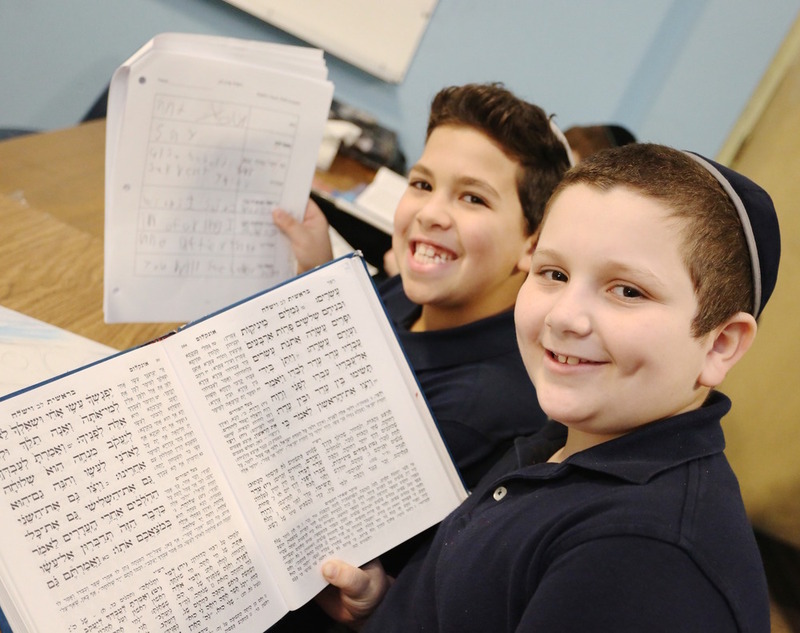 Our goal is to prepare our students for life by inspiring each student with a love of and commitment to Torah study, Torah observance, refinement of character, the Jewish people, Israel, Academic rigor and lifelong learning. Like any good system, we constantly reevaluate our progress. We assess the students, place them, differentiate their instruction to match their learning objectives, track their progress, reevaluate, and start the process again. We think it's imperative that the students learn what they need in a manner that is most conducive to their growth while maintaining high academic standards.